The official fifth developer preview pre-release beta version of OSX El Capitan 10.11 for Mac has been seeded by Apple i.e. OSX 10.11 Beta 5 El Capitan (Build: 15A235d). Mac OS X developers and non-developers (general public) can test and experiment new features and functionality changes through upgrade, update or manual installation. The Direct Download Links of OSX El Capitan 10.11 Beta 5 Update .DMG File is available below. How to Install OSX 10.11 Beta 5 without UDID? If you're already running an old beta version of OSX El Capitan, then navigate to Mac App Store >> Software Update for fast update cycle, or if you're OS X developer, then visit OS X Dev Center website for official OSX 10.11 Free Download. All Mac OS X general users (non-developers) can manually activate OSX 10.11 Beta 5 without developer account using iTunes. Just Download OSX 10.11 Beta 5 El Capitan Update .DMG File via Direct Links. 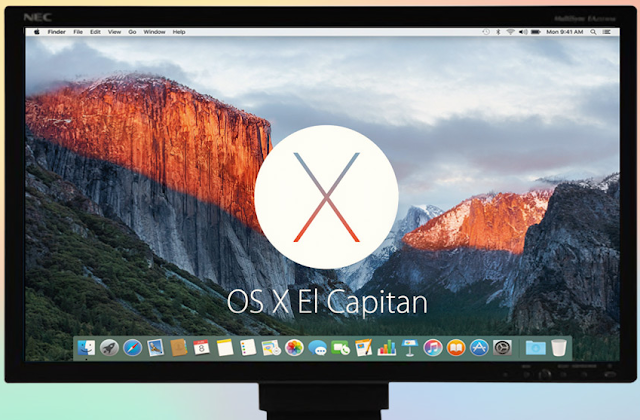 OSX El Capitan 10.11 Beta 6 may also be released before final version by Apple.